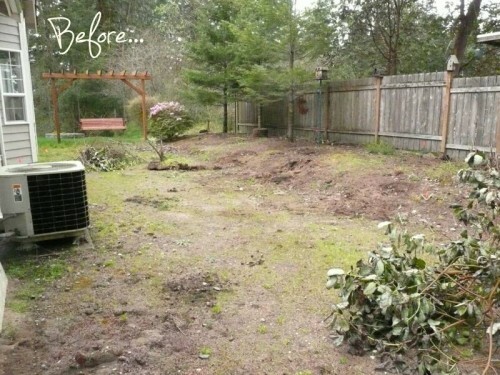 So here’s the idea for Garden My Garden… that’s already being done! I got carried away without searching for already existing projects. Doh! Probably the biggest one with most members nationwide. Garden share scheme for anyone based in Edinburgh. Someone with out a garden, or a very small garden, or who’s on a long waiting list for an allotment, (who would rather not wait), or who lives in an area where there aren’t any allotments, or where the allotment is the other side of town. Someone who wants to try their hand getting them dirty, who wants to reduce their grocery bill, who wants to connect with their neighbours, who believes in the need for locally grown produce for our food security, or who just loves growing their food and flowers for the bees! Some thoughts on how it might work. The simple idea is an exchange of space, soil and time in the garden for a produce (veg / fruit / nuts / honey) percentage… or a jolly good feeling you’re doing something good… or..? Something else? 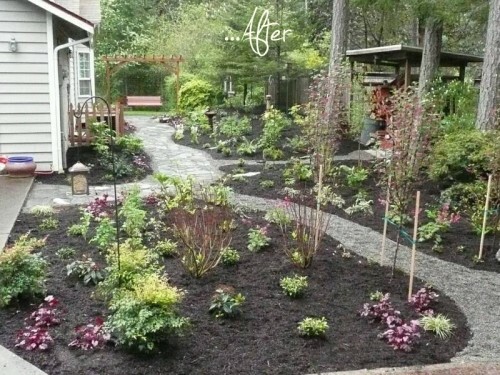 People with gardens give info on what they have, (size, what state it’s in…etc), how long they want to do this for, where the garden is…etc). 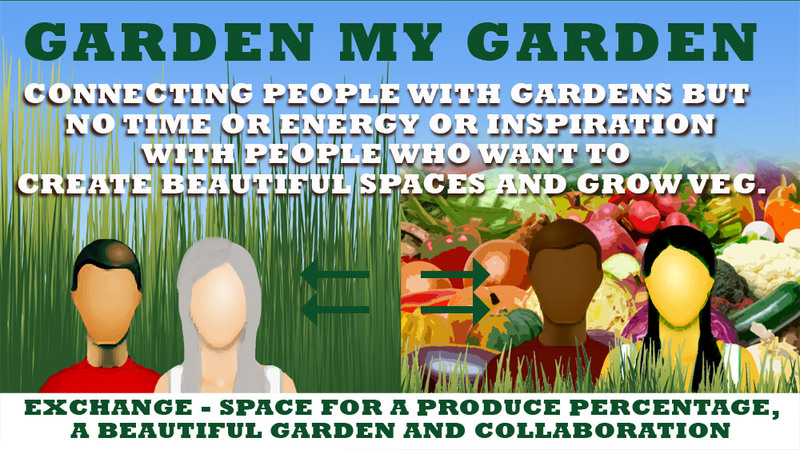 Gardeners give their requirements / desires… and the site makes the connections… or allows people to search. Easy. In reality I think the gains could be much broader and more impacting than just getting some tasty organic food to share: Community connectivity, – I’m thinking of getting to know your neighbours, but also imagining an old lady who would love to welcome visitors and see her garden flourish once again, or busy working families who’s children could muck in and learn, and of course an exchange of skills and knowledge. Anything else? A garden tools exchange / forum for sharing tools by street / area… anything else? Each collaboration would be different, because… we’re all different, and this could be negotiated with some help from the site, offering guide lines or advice on how you might work together. For instance, and foremost – how do you trust some bloke who’s contacted you through the site? Or how do you trust your hard work isn’t going to be stolen, or wasted when the landlord decides they don’t want you in their garden anymore? What arrangement do you have in terms of a produce percentage? How much creative freedom does the gardener have in landscaping, creating raised beds, and which veg. or even fruit trees to plant. Who pays for the seeds / do you split the cost or…? How long do you agree to this arrangent? How do you go about making the agreement – do you do it by plain old trust or do you put it in writing? Anyone with the time and skills, or perhaps someone with some good old fashioned money fancy ploughing some good old fashioned energy into this? I’d love to hear feedback or ideas…!